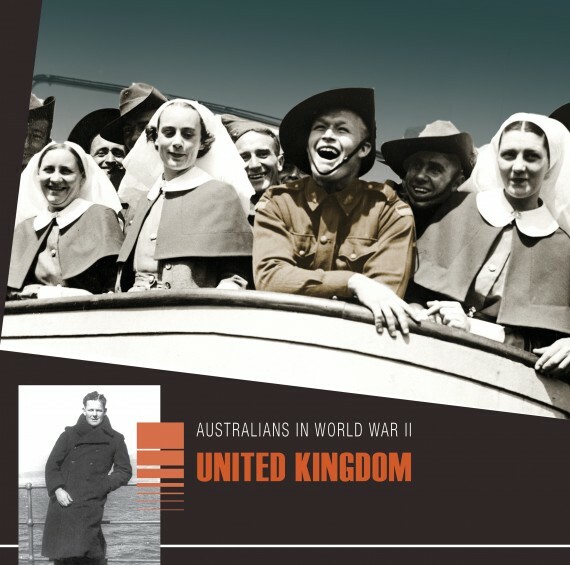 Around 34,000 Australians served at least for a short time in Britain during the Second World War. 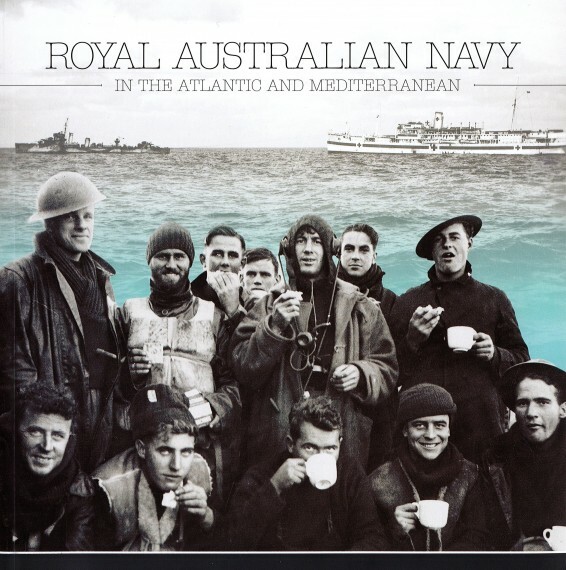 What they lacked in numbers they made up for in the variety of wartime tasks performed. 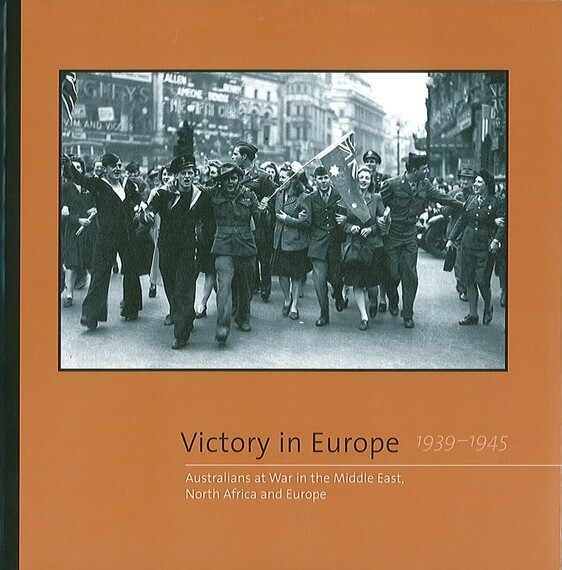 Through words and photographs, this new book from DVA explores the roles of Australians serving in Britain, from nursing during the Blitz to escorting Atlantic convoys or landing on the D-Day beaches in Normandy. 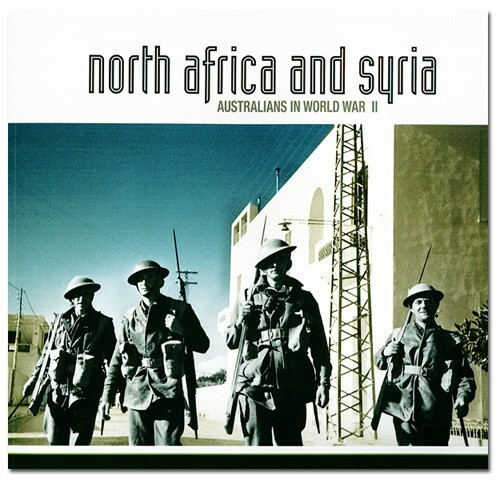 Soft cover, photographs, 166 pages.